Many women face problems with belly pooch. The main thing is that a flabby belly pooch is a problem that is difficult to eliminate through a proper diet alone. That is why you need to perform exercises! Today we are going to present you with a workout that can help you reduce the belly pooch. Our 7 exercises are designed for women who want to reduce the belly pooch, gain muscles and tighten the whole body. 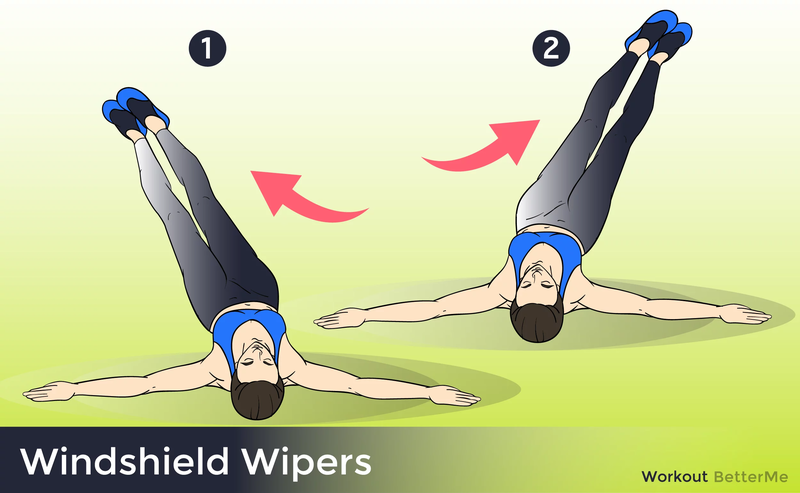 This workout includes 7 exercises such as Russian Twists, Windshield Wipers Exercise, Reverse Plank, Side Plank Leg Lift, Alternating Two Point Plank, Hamstring Curl, Cat Cow. 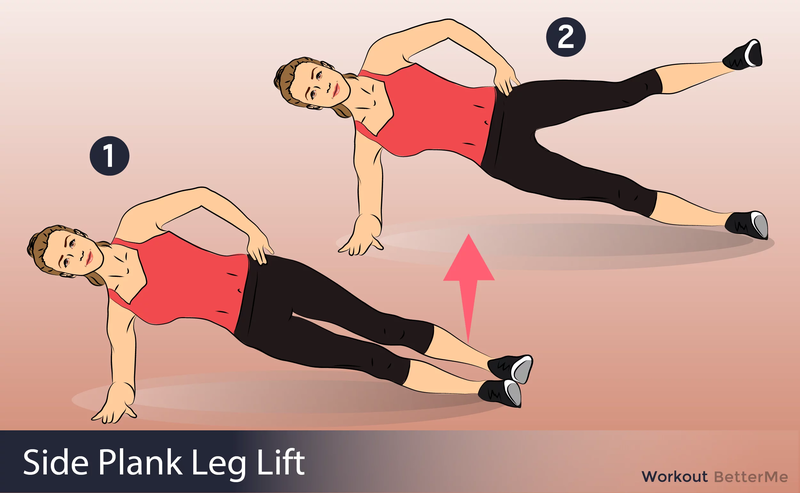 Each exercise must be performed for 45 seconds with a 15-second break. The cool thing is that you can perform as many sets as you want. By the way, your norm is 4 sets each day. However, if you want to achieve excellent results in a short time, you can add some cardio to your daily routine. You should perform cardio for 30 to 60 minutes a day. Follow this workout at least for 7 days and you will be amazed with results! Scroll down to see how perform these 7 moves!